 Here is the menu for Pokirito. Amazing salmon protein salad, yummy and such-a-joy to chew tuna in a poke salad. Nom nom. You are obviously hungering for for some fresh protein and Pokirito meet your belly's demands like no other restaurant can in 93405 can. If you haven't tried them, then you're definitely missing out BIG TIME! Like BIG, HUGE, VERY LARGE TIME! If you're in San Luis Obispo, you definitly must fly over there this very minute!